Is your filter getting dirty really fast? Do you have to keep washing the filter all the time? Then it is likely the internal gasket inside the cyclone has failed. This is a design fault. 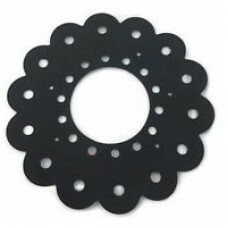 Dyson used a poor quality gasket in their design. We have not seen this failure on any other model. 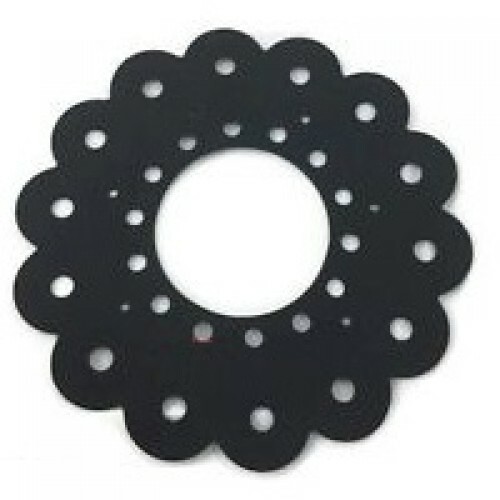 We make this new gasket right here from a higher quality foam that will seal better. 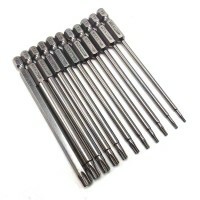 You will need some long reach torx drivers to get the cyclone apart and you will need to fully wash and dry the cyclone. This part will solve that issue. 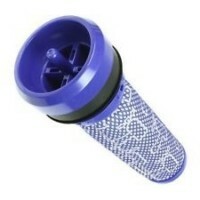 This is a genuine DC37 DC39 washable filter, also known as a pre motor filter. Fits Dyson M..